Exercising regularly throughout life is the best way to keep your heart healthy. 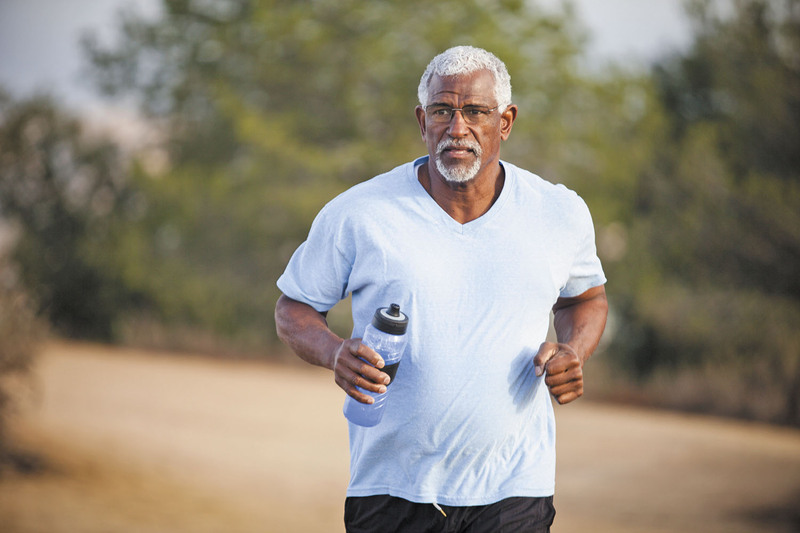 But starting to exercise even in late middle age may lessen the risk of heart failure, according to a report in the May 15 issue of Circulation. Heart failure, a gradual decline in the heart's ability to pump enough blood to meet the body's needs, affects about 6.5 million people in the United States. People who followed federal recommendations for physical activity (see www.health.harvard.edu/pab) for the first 12 years of the study had the lowest risk of heart failure—31% lower than people who didn't exercise at all. But people who increased their physical activity levels starting around age 60 over a period of just six years lowered their risk by 12%.